 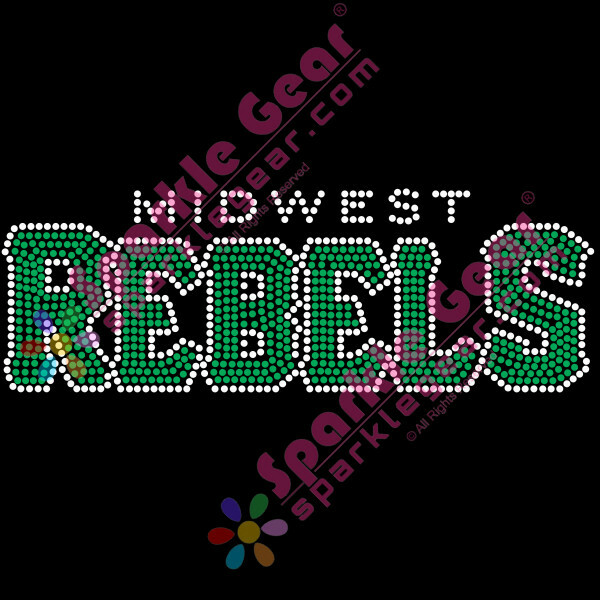 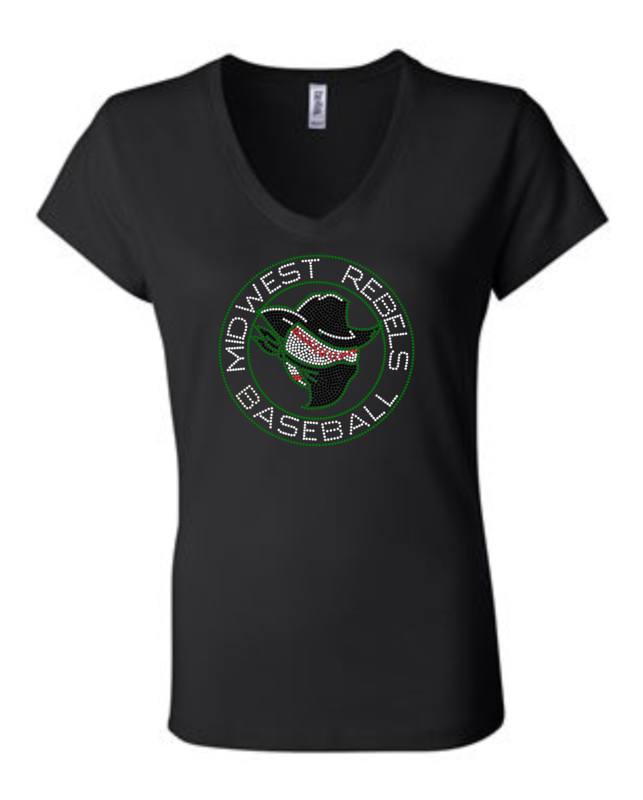 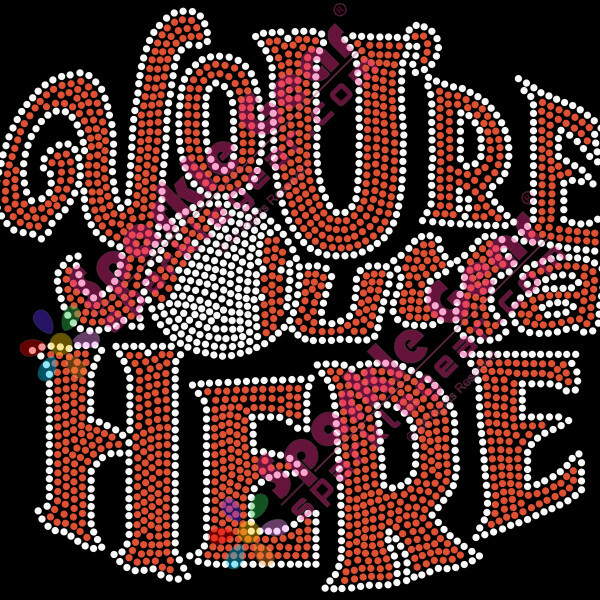 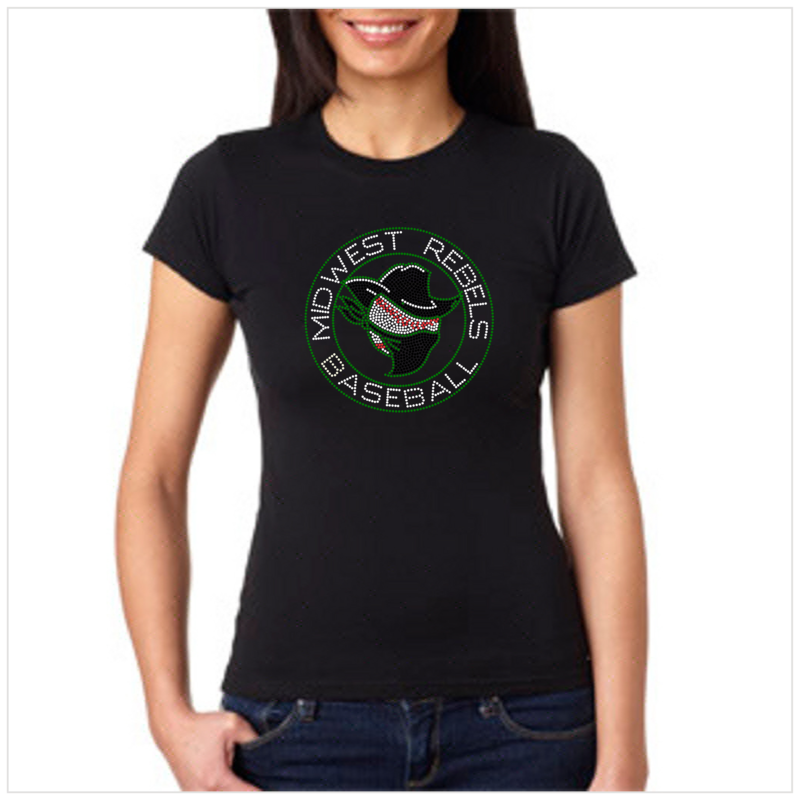 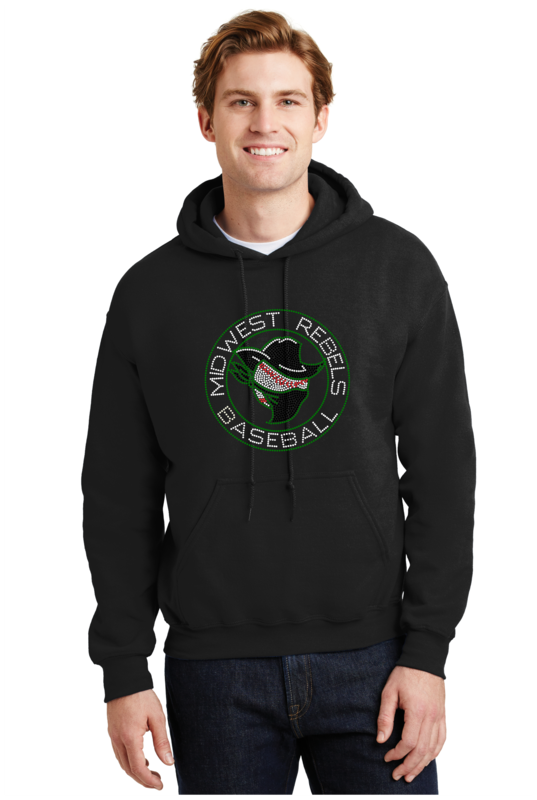  This Midwest Rebels Mascot Circle rhinestone transfer is approximately 9.4 inches wide and is 9.4 inches high. 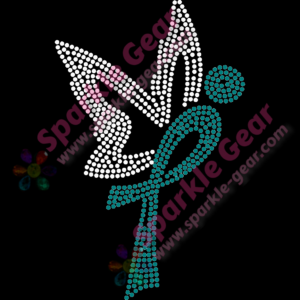 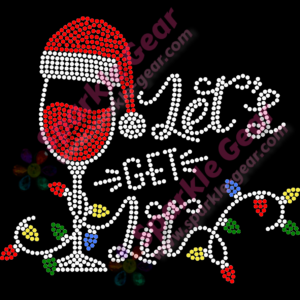 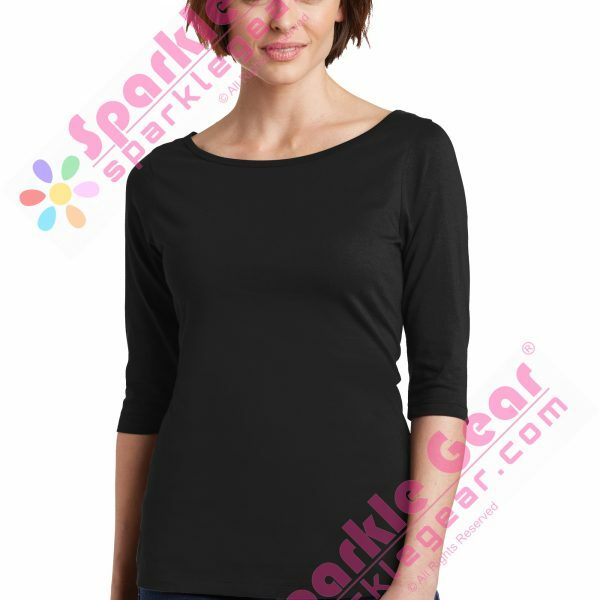 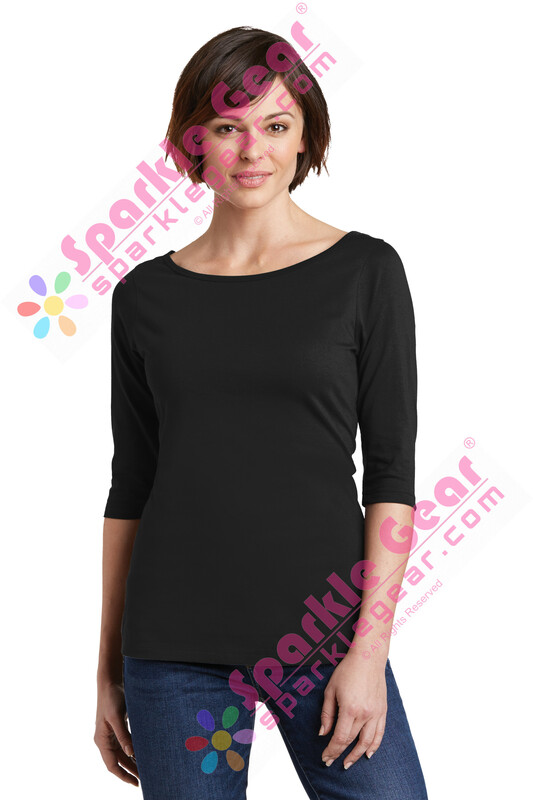 It has 1691 individually placed rhinestones. 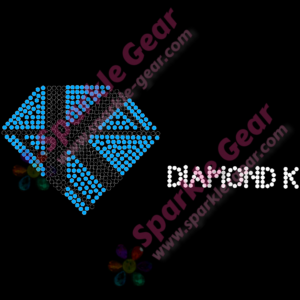 Customize the design by selecting 4 colors of gems.